With more than 300 motorcycles on display and 3,000 guests in attendance, The Quail Motorcycle Gathering, features one of the world’s finest and rarest collections of vintage and modern motorcycles sponsored by leading manufacturers and top lifestyle, retail, and beverage companies ─ all hosted on the stunning green grasses of Quail Lodge & Golf Club in Carmel, California. Boasting a signature beverage pavilion, and a dedicated kid’s area, The Quail Motorcycle Gathering truly has something for everyone! Entry is inclusive of a mouthwatering gourmet lunch, parking, and gear valet service for those riding a motorcycle to the event! Enter a motorcycle for display at The Quail Motorcycle Gathering to be featured amongst some of the most reputable motorcycles in the world and be in the running to win a coveted Quail Award! 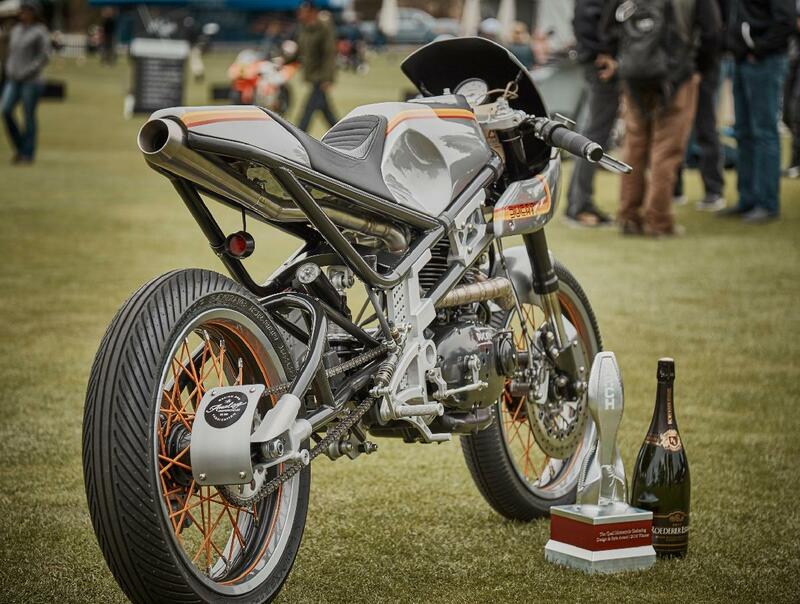 Regarded as one of the nation’s most prestigious motorcycle concours, The Quail Motorcycle Gathering honors Best of Show with a Tiffany & Co trophy. 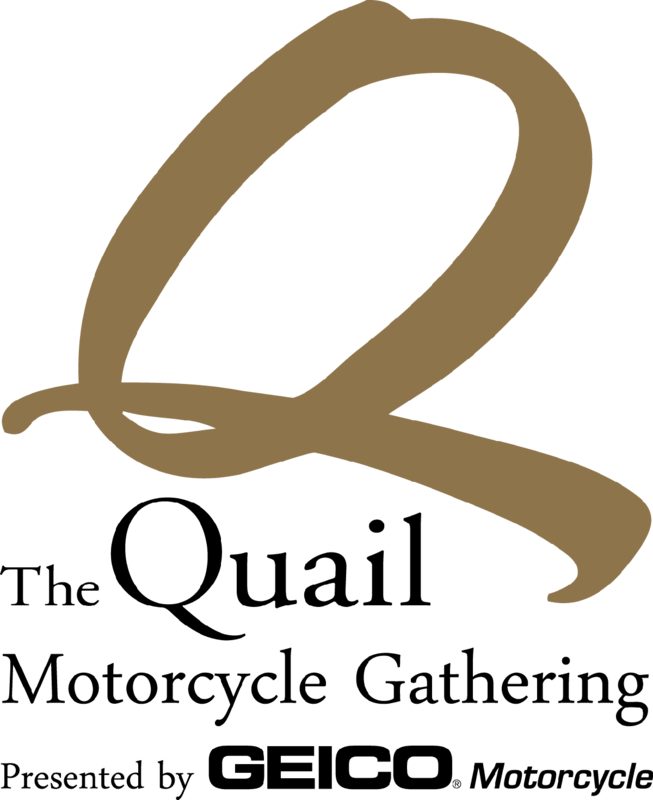 The Quail Awards also include first and second place in each class, the Industry Award, Design and Style Award, Spirit of The Quail Award, and more! In keeping with our celebration of the Evolution of the Motorcycle, we are pleased to announce that The Quail Motorcycle Gathering featured categories of 2019 are Off Road Wonders Through the 1990s and the 50th Anniversary of the Honda CB750. In addition to these featured categories, the traditional classes will include: Antique, American, British, Other European, Japanese, Competition On Road, Custom/Modified, and Extraordinary Bicycles and Scooters.